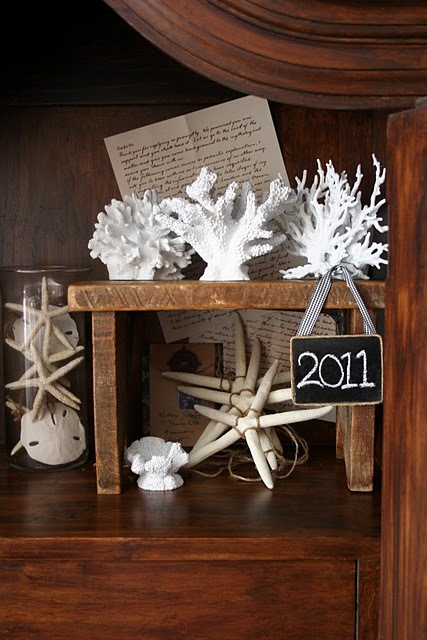 If you love beach decor than you have probably looked at buying decorative coral. And you have probably seen that it can cost up to $100. So I can't even imagine how much it would cost to create this display. 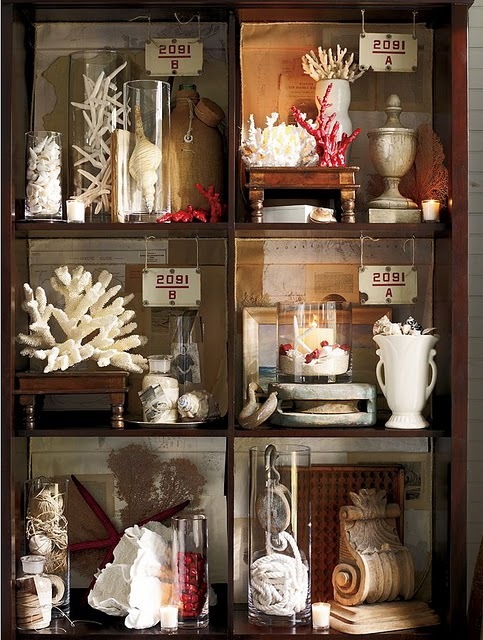 But Beth from The Storeis of A2Z has a great way to create some faux coral of your own for a lot less. And it just takes some spray paint and a trip down the pet aisle at your mega mart. You can check out her faux coral HERE.